Saturday, Oct. 1 at 9 a.m.—QUECHEE—The Vermont Institute of Natural Science will host an important and captivating talk, “Golden Eagles and the Threat of Wind Turbines,” on Saturday, Oct. 1, from 9-11 a.m., at the VINS Nature Center. Todd Katzner, Ph.D., of the U.S. Geological Survey, will discuss his team’s research on golden eagle ecology and flight behavior in eastern North America in the context of renewable energy development, specifically, wind turbines. According to current research, golden eagle populations in the East are likely far greater than previously recognized. 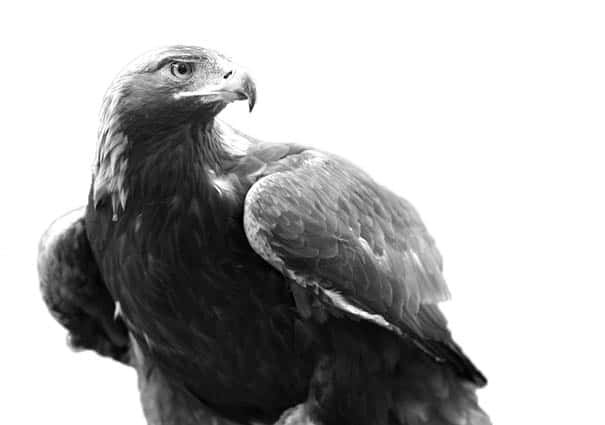 Yet, although wind turbines have killed hundreds of golden eagles in the western United States, there are no records of this species being killed by wind facilities east of the Mississippi. In his talk, Katzner will review the status of golden eagles in eastern North America, with a focus on New England, and highlight the risk they face from wind turbines. This talk is free and open to the public. A donation of $10 is suggested. Light refreshments will be served. VINS is located at 6565 Woodstock Road, Quechee. For information, visit vinsweb.org or call 802-359-5000. Discover how these large birds of prey are being affected by wind turbines across the U.S.